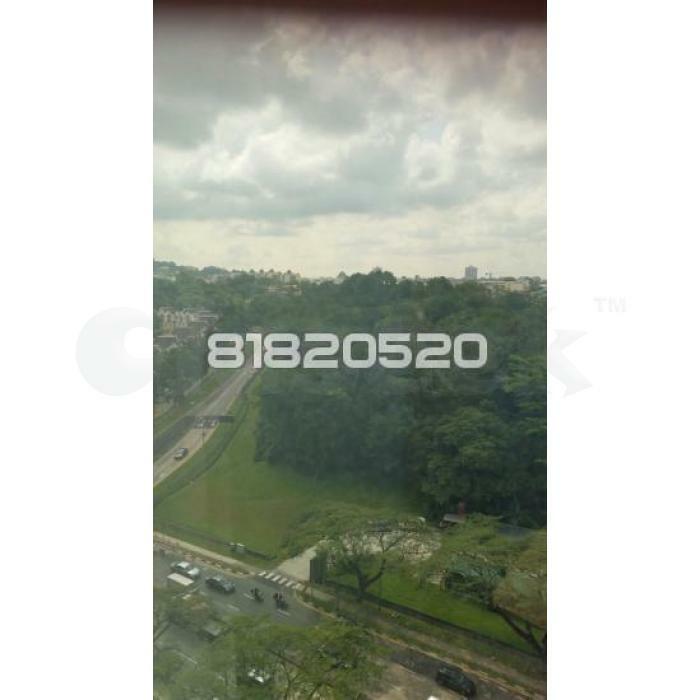 » High Yield Investment in Bukit Batok Vicinity! Call 81820520! High Yield Investment in Bukit Batok Vicinity! Call 81820520! Fitted Office in WCEGA Tower For Sale! Sell with tenancy till 2017 at approximately 5.1% yield.